For the majority of individuals, the first thing that people notice when they meet you, is your smile. 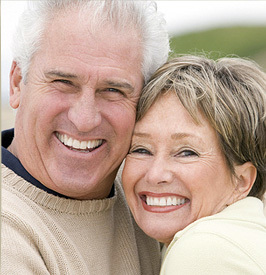 If you want to improve your smile, cosmetic dentistry is the answer! 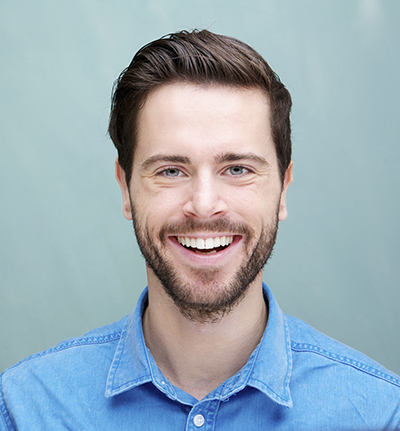 Using a variety of techniques including veneers or whitening, we can help you get the smile you always wished for. At Goodman Dental Care in Tucson, we understand your cosmetic needs and will work to improve the appearance of your smile. Through cosmetic dentistry we can help you get a complete dental makeover, giving you a new look that can help boost your self-confidence. A veneer is a thin layer of tooth-colored material made to fit over the front surface of a tooth. Veneers are the perfect treatment for people who have cosmetic teeth problems like stains, chipped or worn down teeth or gaps. Veneers usually require a three-step process, including diagnosis and treatment planning, teeth preparation and veneer bonding. During the diagnosis session, you and our dentists will discuss your options depending on the initial state of your teeth. The teeth preparation stage consists of your dentist removing a small amount of the original tooth enamel, to create room for the veneer to fit properly with your mouth and restore natural teeth function. 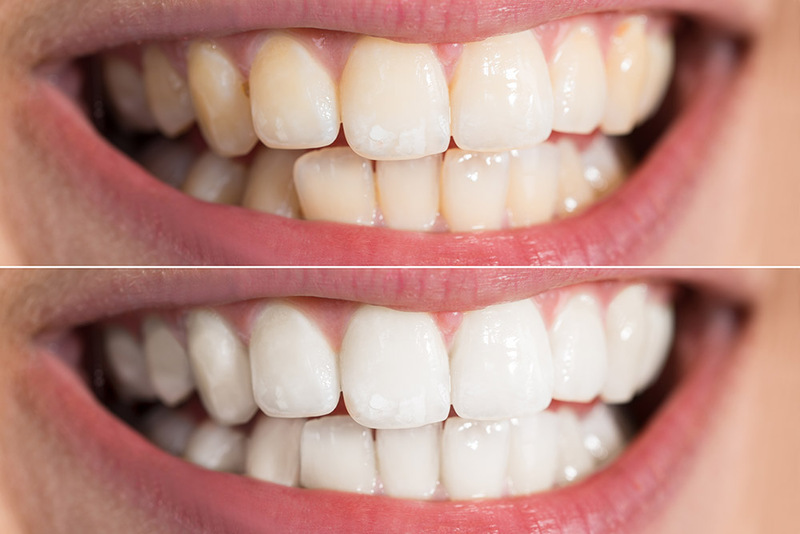 Lastly, a strong bond between the veneer and the teeth is achieved through a special light-curing process. If you are in search of a whiter smile, we can provide you a professional solution you can use in the comfort of your home: the Opalescence take-home whitening trays. These trays are perfect for people looking for an easy way to whiten their teeth. You can wear Opalescence for as little as 15 minutes per day to overnight. Dispensed only by a licensed dental provider, Opalescence take-home whitening trays allow you to get professional whitening results at your convenience in a safe and effective way. Opalescence tooth whitening trays contain PF (potassium nitrate and fluoride), which helps maintain the health of enamel throughout the whitening process and reduces sensitivity. Don’t deny yourself the confidence a great smile can give you! Make an appointment now!